In 264 BC, a Roman army was poised to cross from southern Italy into Sicily. They couldn't know that this crossing would be Rome's first step on its journey from local republic to vast and powerful empire. 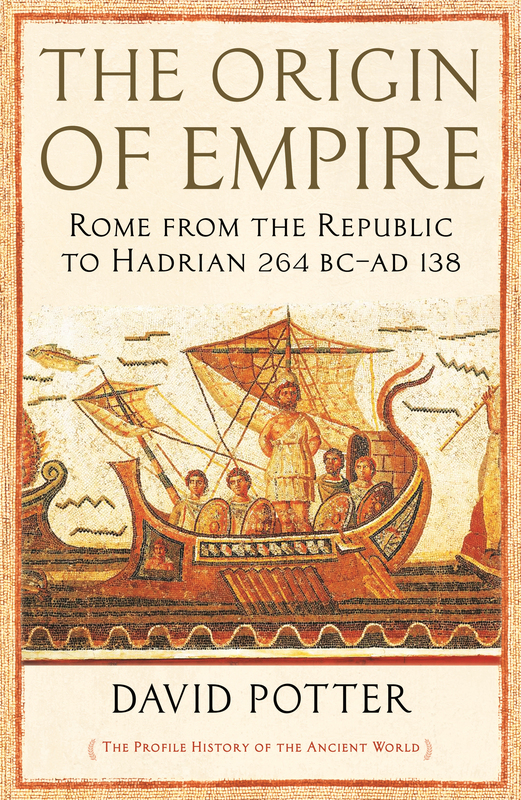 At the beginning of the three dramatic centuries that make up this book's narrative, Rome had no emperor and limited global influence; by the book's end, Hadrian was set to pass into history as one of the greatest emperors, whose territories stretched from England to Turkey. 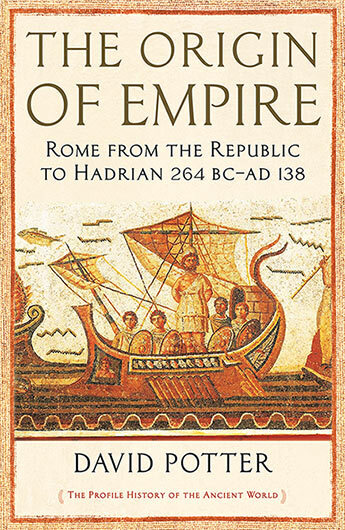 In David Potter's masterful history of this period, we trace the process of cultural, political and civic transformation which led to the creation of a monarchy and the acquisition of territory, via wars with Hannibal, the destruction of Carthage, Augustan Empire-building and Hadrian's famous wall, all of which contributed to the most successful multi-cultural state in the history of Europe. This is a lively, scholarly approach to an essential era. David Potter is Francis W Kelsey Collegiate Professor of Greek and Roman History, and Professor of Greek and Latin at the University of Michigan. He is author of many scholarly articles, and the books Constantine the Emperor and The Victor's Crown: A History of Ancient Sport from Homer to Byzantium.